Are you all tired of searching different ways to build quality links to your websites & blogs? If yes, then we have the answer to your question. We will show you one of the most evergreen & proven tactics that will help you build links to your Website. And the answer is “Guest Posting”. Yes, we have revealed the answer to the question this early. Why? Because this is no secret, and if you try to search about this on “How to build backlinks to your blog or website?”, then most of this guides & tutorials will tell you to guest post on other related sites of your niches. But the thing is that most of this guides will not tell you about how to find guest posting opportunities. They make it sound easy, but it’s not. Getting a proper opportunity to guest post becomes extra difficult especially if you are a newbie and just started out with your blog or website. But if you are interested & seriously into getting great results for your blog then we will be providing those readers with the five proven strategies to find guest posting opportunities. I have Personally tried out all these tactics and trust me! It worked like a charm for me, and it will surely do for you too. Social Media Blast! Alright, the heading can be quite over the top. But this tactic works & will prove effective in finding you opportunities from the best sites for guest posting in your niche. 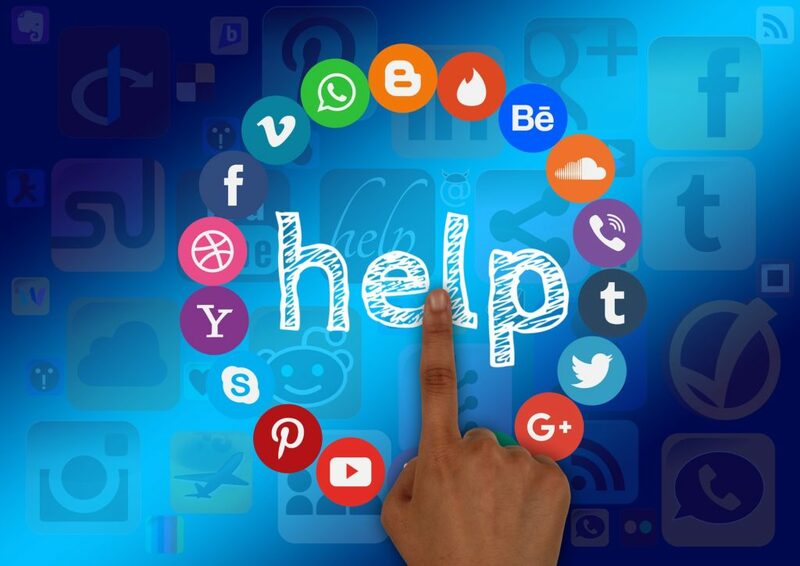 In this technique, what you will do is that you will get in touch with some of the webmasters on Facebook or other social media sites. Then you will ask them if they would be interested in publishing contents that would be helpful for his readers. Trust me most on the webmaster will readily agree! The success lies in the fact that you must aim at building a relationship with the webmaster of that site. And not go for the short-term gain of just posting a guest post for the sake of a backlink. Yes. But if you are trying to last longer in this business then building relationships with people are as important as getting traffic to your sites. Now after you posted some content that is helpful for the readers, then make sure to link back to your site to one of the related topics. And I am confident that even the site owners would not mind giving you a link back in this case. This strategy of finding guest posting sites will not only get a high-quality link to your site, but it will also let you build a relationship with the webmasters of different blogs. Another effective way of finding guest posting websites is by using the search engine itself. This method might take a little bit of your time & effort, but it works like a charm and will help you find opportunities from the best sites in the business. What you will do is use the search engine to filter out all the blogs that are accepting a guest post from your niche. You can use some of the Google search strings that we have provided below to find blogs that are accepting guest post. You will find many blogs in your niche. Now just make sure to follow guest posting guidelines. The first thing that you will need is to collect the contact emails of all the website where you want to publish your guest article. There are several ways using which you can find out the contacts for different Blogs. The easiest way is just to check the about or contact pages of various websites. Now let us assume that you already have the emails of the webmasters and you just want to persuade them & provide you a chance to publish your content on their blog. This is where you will pitch your hand-written emails to the webmasters. 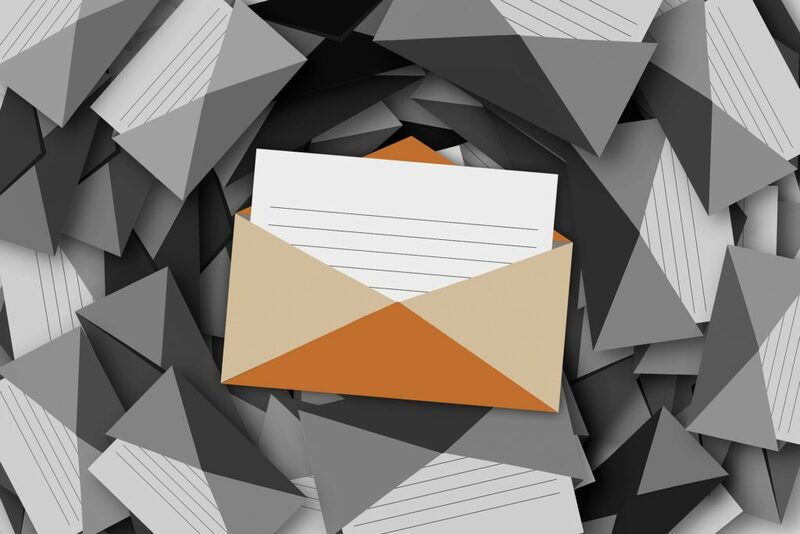 Try to be simple & professional or else your Emails are sure to end in the trash box. I was wondering if you accept any guest posting on “Guestdomain.com”. If you could get a hold of me at “your@mail.com”, I would greatly appreciate it! I love reading “Guestdomain.com,” but you stopped updating it regularly. Is it because you are strapped for time? As a loyal follower. I would love to help you out. If you want, I can contribute to maintain your blog for you & write a post on a regular basis. If you are wondering what I am looking for, it’s nothing. I’m just a loyal fan who doesn’t want to see the Blog disappear. Another effective way to publish a guest post is by adding values to other websites. You can either use the comment section to add valuable details about that topic which the author might have missed out on. Or you can make a use of the forums if the site has one, you can solve the problems that other readers might have. Add value to the community & I am confident that the webmasters will eventually contact you to add more value to their site and continue helping the people. And if the site owners do not contact you by themselves then you can shoot them a heads up or emails to let you add more value & content to their site. Paid guest post is one of the trending things in the blogosphere. But if you ask me personally I am not a fan of paid guest posts. As Neil Patel, the leading marketing businessman said: “Never Pay for Guest Post” and I totally agree with Him. But if you don’t have enough time to go through all those manual stuff then you can just pay for the guest post, and it can be done within few bucks. The price of the service will depend upon the quality of the site you want to guest post on. You can just write a guest article by yourself, or you can even get it written by other writers. Many high-quality Content Writing services offer high-quality articles at a very cheap & affordable price set. So, what are you waiting for? Just get your piece finished and publish that guest post on one of the high-quality websites instantly. 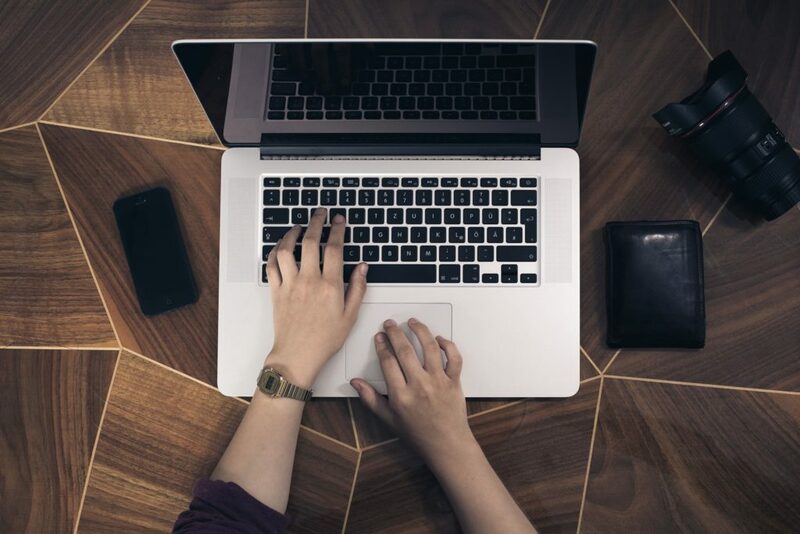 I hope that this article was helpful for you and these strategies to find guest posting opportunities that worked for me should work for you too. Just leave us with the feedback on if this tactics & strategies worked for you too. And if you have any question regarding guest posting, please do leave your queries below in the comment section. I generally find guest posting opportunities from the blogs I read on a regular basis. I get to know the blog owner, and form a relationship with that person. In the blogging world, it’s all about relationships, not just what you know. It’s who you know, too. 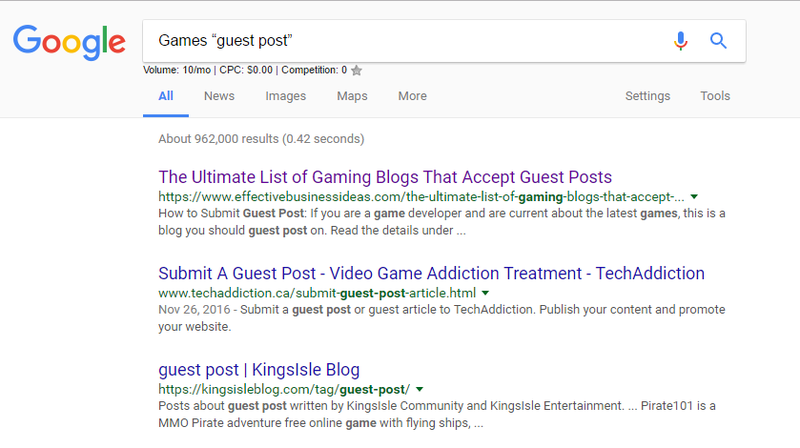 Guest posting is a great way to position yourself in front of a new audience and hopefully get some new readers to your own blog. By offering your host a post that is packed with value for their readers, you are more likely to get your post accepted. Thanks for sharing useful information….